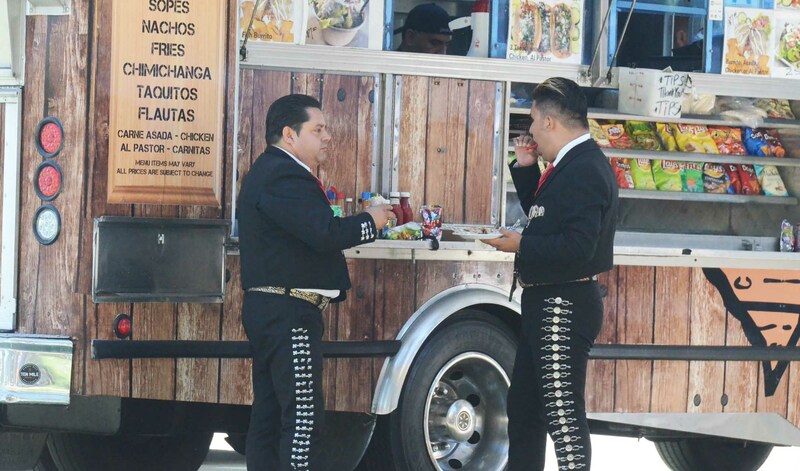 MUSICIANS take a break for lunch at one of the food trucks at the Dia de la Familia in Sigler Park Saturday afternoon in Westminster (Orange County Tribune photos). 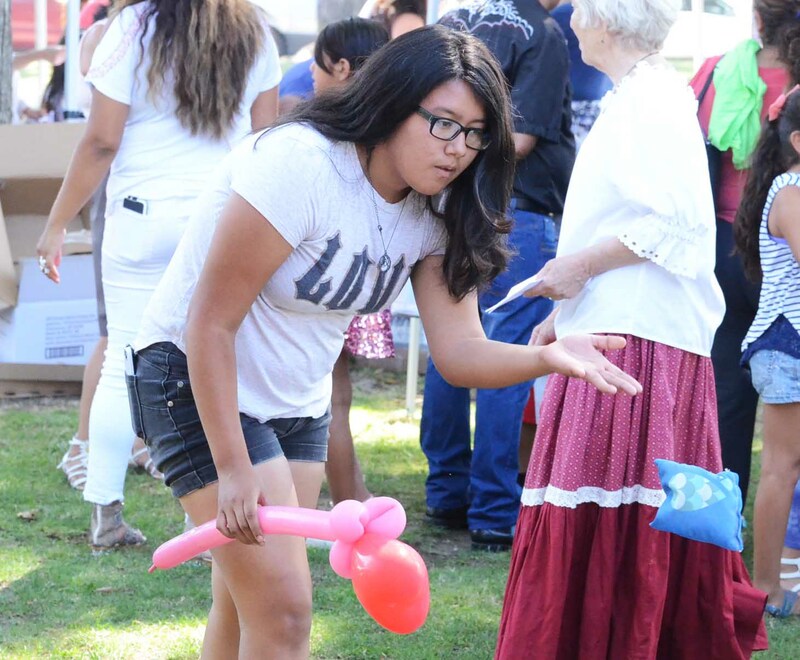 The 11th annual Dia de la Familia was held Saturday at Sigler Park in Westminster, offering a variety of entertainment, food and information. BEAN BAG toss was one of the games available at the event on Saturday. Sponsored by the City of Westminster, the event offered to the crowd an afternoon of traditional dances, traditional and contemporary music and a selection of meals from food trucks. There was a car and bike show, games, a big bounce house and several information booths offering tips and answering questions about topics such as voting and water conservation. Sigler Park is located in what was the original “downtown” of Westminster, founded in 1870.